More on the Chief Raxxess Header Point Screws with Captive Washer HPSW below. The Chief Raxxess HPSW Philips head point-machine screws measure 10-32 x 3/4". 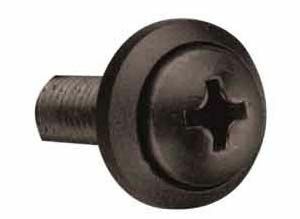 Screws include time-saving, captive washers for easier thread-starting. 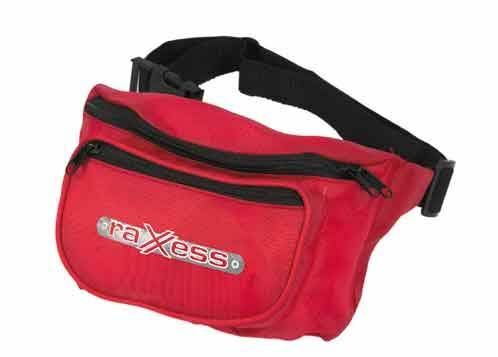 Available in a 100-piece package or 500-piece fanny pack. 1 lb 10-32 x 3/4"